Tenants living in some of San Francisco’s quickly disappearing sources for affordable housing – rent controlled units – face a particular situation when property owners wish to evict them for profit. One of the quickest and cheapest ways to evict a tenant is by harassing them until the situation becomes unbearable and the tenant moves on their own. When they leave, the landlord has an empty unit that they can rent to new tenants at market rate rent. Ten years ago San Francisco was changed forever as the Dot Com Boom caused record evictions and rents. Now Dot Com Boom II is again causing soaring rents and evictions as well paid high tech workers bid up rents or buy apartments right out from under the tenants living there. We’re seeing systematic harassment by landlords on the rise as many landlords have found harassment to be the most effective way to force tenants out—thus enabling the landlord to double or triple the rent or to sell the apartment as a million-dollar tenancy in common (TIC). Take for instance Mr. Flores (not his real name) and his family, who have lived in an in-law in the Excelsior district since 2009. During that time his family has grown and they celebrated the birth of their twin girls and welcomed Flores’ mother-in-law to help with the new babies for one year. Since then, his landlord illegally increased the rent by 100 dollars. When Flores tried to have his rent adjusted to the legal amount through a rent board arbitration, the landlord threatened him and his wife with deportation if they showed up for the mediation date. It scared them into silence. It took a second rent increase of $50 for the tenants to let go of their fear and ask for another arbitration at the rent board. During the second arbitration their rent was stabilized to the legal amount and Flores’ landlord had to return to him all the rent he had overcharged. After this decision Flores’ landlord only heightened his harassment tactics to push the family out, including pulling out the stove and replacing it with three hot plates, stating that the stove was using too much energy. He refuses to make necessary repairs; he watches the family from a space between the wall in the garage; among other harassment tactics. The landlord has told the family multiple times that the house is his and he can do whatever he wants with it regardless of the laws. With the rent reduction remedy gone from Prop M, tenants have once again found harassment difficult to fight. The only remedy is to suffer through the harassment to the point where the tenant will suffer “actual” damages, such as doctor bills; loss of employment; psychiatric bills; etc. and then hire an attorney and sue. Many more renters cannot suffer through torment long enough and in stead make the incredibly difficult decision to move. Harassment makes people feel unsafe and scared in their own homes. Nevertheless, tenants in San Francisco are resilient and have always fought to be respected in this city. 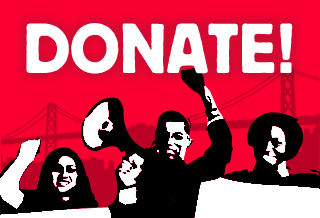 This fight is no different, SF tenants will continue to assert that everyone deserves safe, affordable, hassle free housing regardless of what their occupation is or how much money they make. 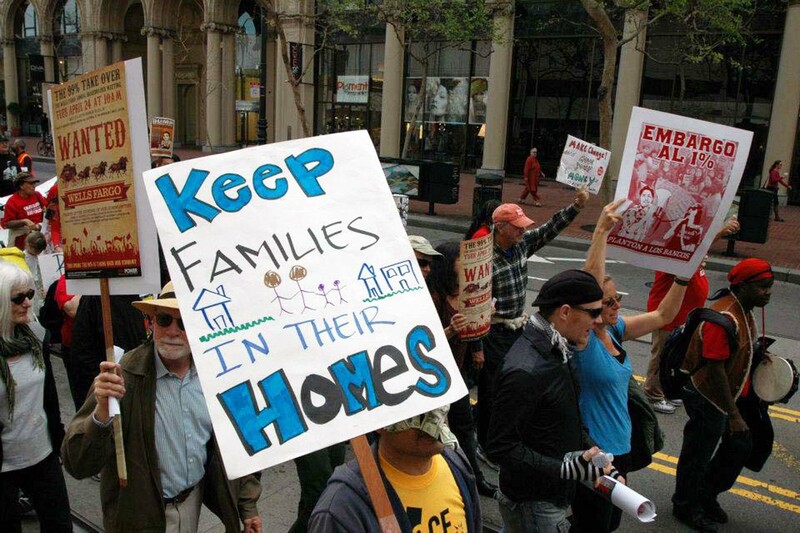 Winning the Hassle-Free Housing ordinance will not end the fight to stop displacement and pricing out of tenants from SF, but it will give tenants more tools to resolve their immediate issues so that they can be around to continue fighting for housing justice. They may own our home, but they do not own us!